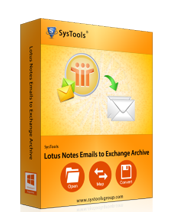 Lotus Notes migration specialist developed other product list for migrating Lotus Notes data to many other Email Clients which makes it easily accessible in various environment and Email application. 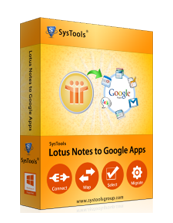 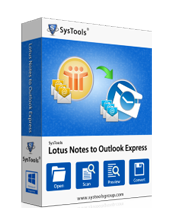 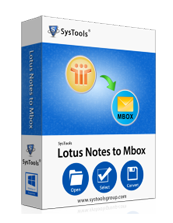 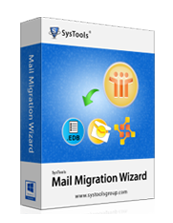 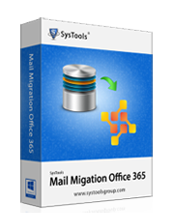 Superb software for converting all Lotus Notes Emails, Address Book, Calendars to Outlook file with attachments. 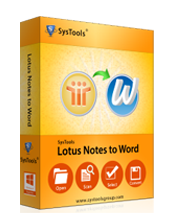 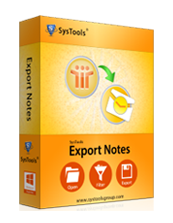 Rewarded Notes to Word Converter helps in converting Lotus Notes Emails to MS Word. 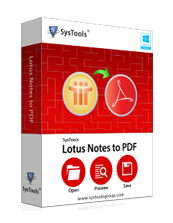 Finest application for converting Notes Emails into PDF file with attached data.